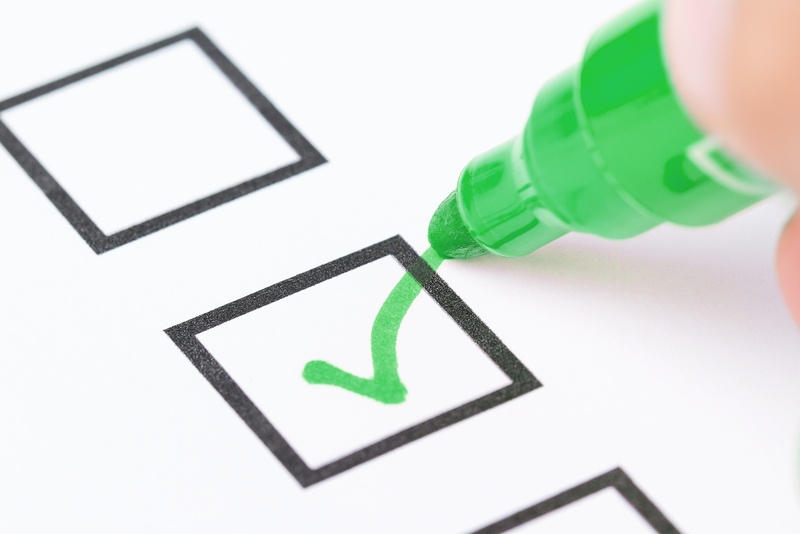 Split families can create the need for immediate attendance and billing information. 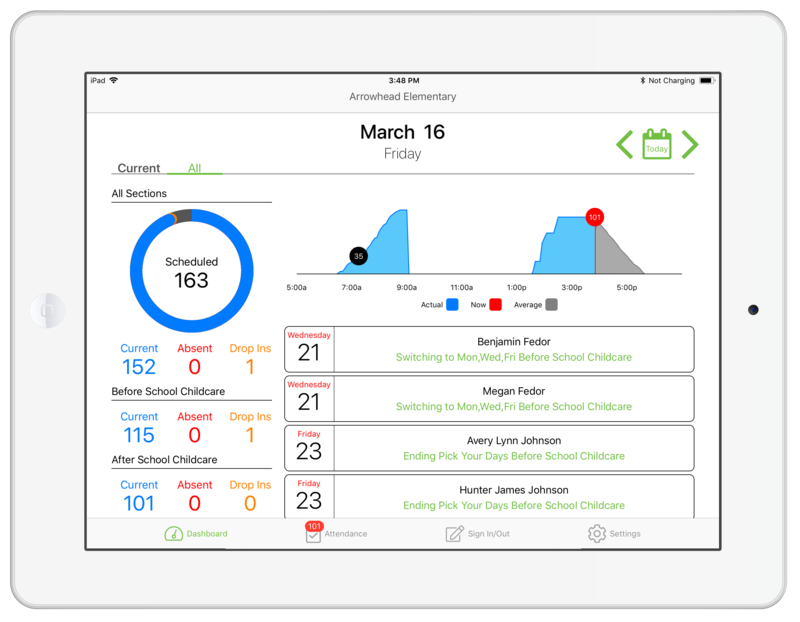 How does the right program management software help school-age child care programs improve attendance and invoicing for split families? 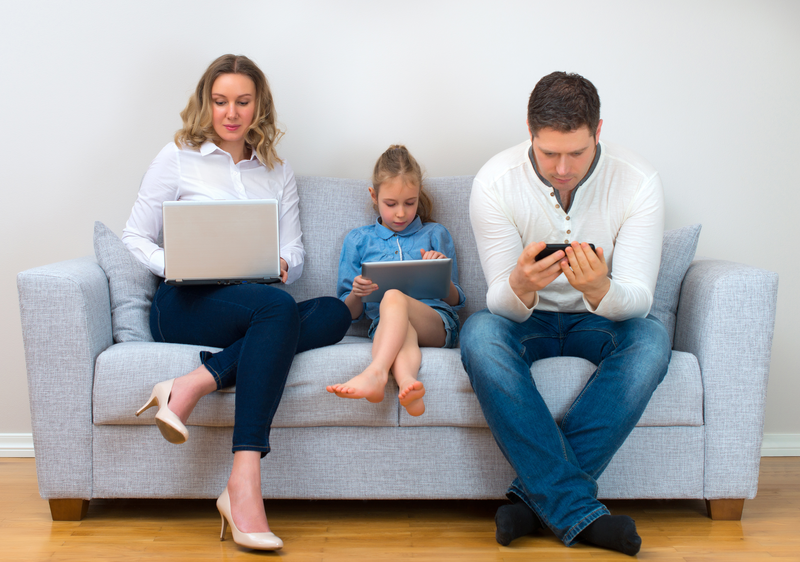 When families use a portal to view and update payments, schedules, and important emergency information for a child, it makes life easier for directors, coordinators, and site staff of child care programs. Staff and parents have access to the same information which provides accurate communication. 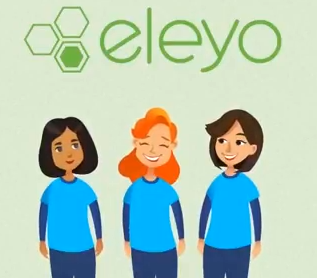 Eleyo’s hard work is being recognized. 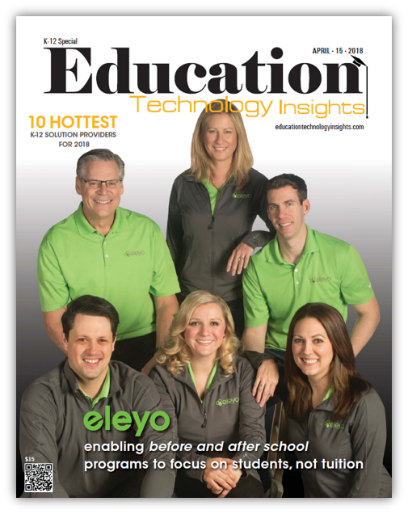 Education Technology Insights Magazine named Eleyo one of the Hottest K-12 Solution Providers of 2018. 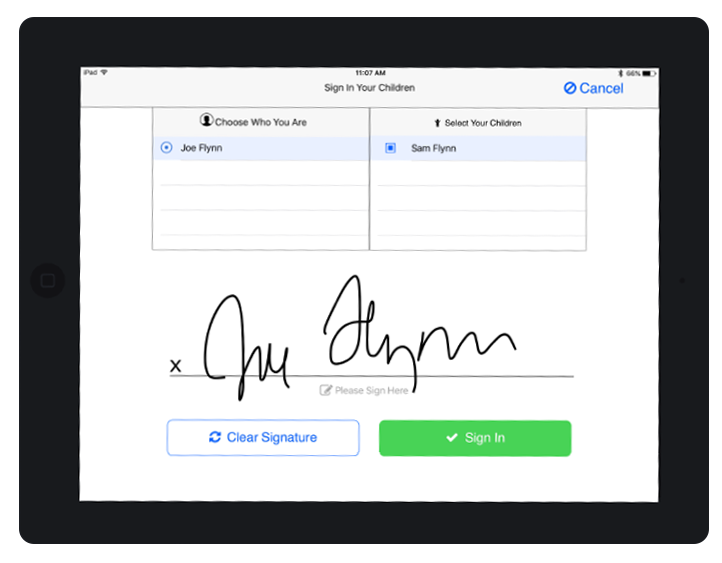 Through the use of Eleyo’s iPad Attendance App, site staff no longer need to rely on pen and paper sign-in sheets. 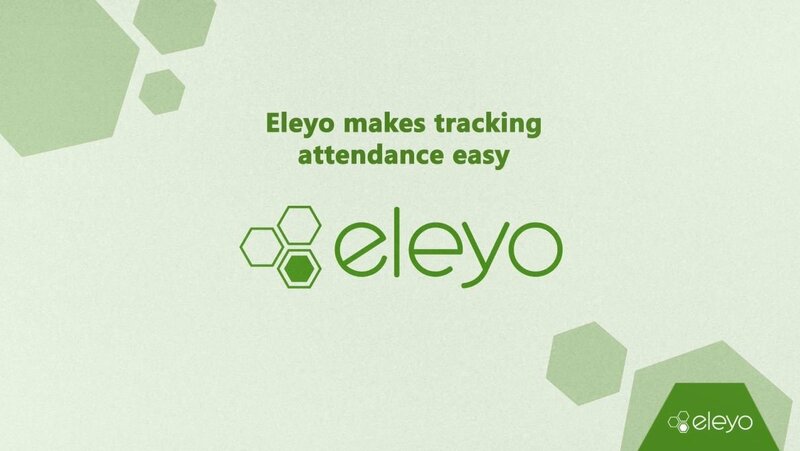 Eleyo’s iPad Attendance app makes it easy for staff to manage attendance, report on absences, and locate children. It's important to have important details easily accessible when operating multiple child care sites. Find out quick details about your child care program’s attendance with the new Child Care Site Dashboard. Eleyo makes life easier for child care program coordinators and directors by helping them better manage registration, billing, and reporting. By making the lives of child care site staff easier, site staff can spend more time building lasting relationships with families. Before and after school is busy! With children coming and going, which is easier: flipping through paper rosters or tapping a student’s name on an iPad to mark them present? The unfortunate truth is that accidents happen. Make it easier for your child care staff by having emergency contact information at their fingertips. As we say hello to 2018, Eleyo looks back at our most memorable moments from 2017. Please join us for a walk down memory lane.